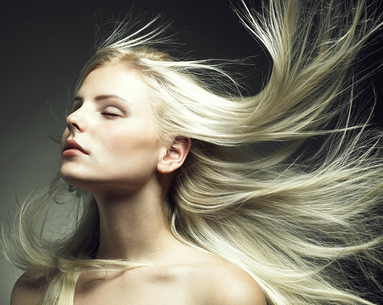 Brassy hair is one of the biggest trade-offs of constant coloring. While it affects all colors—namely blondes because the lighter the hair, the more brassiness that’s revealed—once your color turns brassy it can look dull, orange and unflattering against your skin. 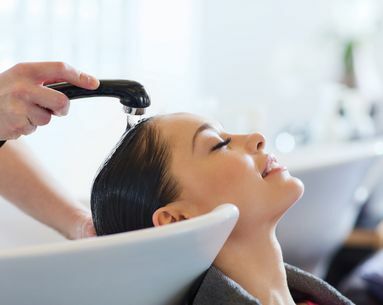 Brassiness can be caused by a numerous different factors like the chemicals used in coloring (ammonia and peroxide), shampoos with sulfates, products with silicone or parabens, exposing your hair to the sun, chlorine, mineral buildup from hard water and damage. But just because your hair turns brassy doesn’t mean it has to stay like that. There are options out there to get your color back. Celebrity stylist and colorist Marie Ferro likes to correct brassy color at-home with Goldwell Soft Color Mousse ($13). “You shampoo and towel dry your hair then apply the mousse throughout the hair. For blondes, I like the soft 10V color, which counteracts brassy yellow gold tones.” Violet toned shampoos also work. 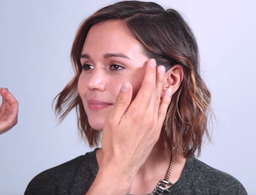 “They deposit surface color to counteract brassiness in the hair,” says celebrity stylist Francky L’Official. 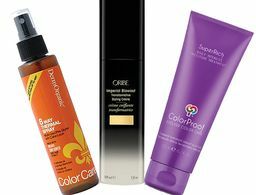 Another at-home product both Ferro and L’Official recommend is Malibu C Blonds ($47). “It removes the mineral from the hair revealing the color under the brassiness that’s been caused by mineral buildup,” says Ferro. Your colorist can also apply a toner to your hair at the salon, which takes just a few minutes, to cancel out any brassy tones. Can Coloring Your Hair Change the Texture of It? What not to do after your color appointment.